Job seekers, especially tech candidates, get approached by recruiters all the time. And when your inbox is flooded with impersonal, salesy messages from strangers about jobs you’ve never heard of, it can feel easy to distrust a recruiter. When candidates tell us horror stories about their past experiences with recruiters, we can often identify a similar pattern. They’ll receive cookie-cutter messages from recruiters that are clearly based on a blanket keyword search. When they read more about the position they’re being offered, many things don’t add up—the job is highly unrelated to their current goals, it’s targeted towards a position or industry they worked in years ago and doesn’t reflect their current work, or it’s significantly below their current pay grade. 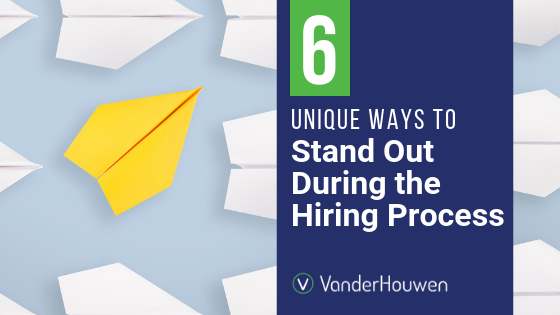 It’s the business model of some staffing agencies to treat recruiting like a numbers game—in that case, recruiting isn’t about personalization or long-term success, it’s instead about sourcing as many candidates as possible to essentially help close a sale. 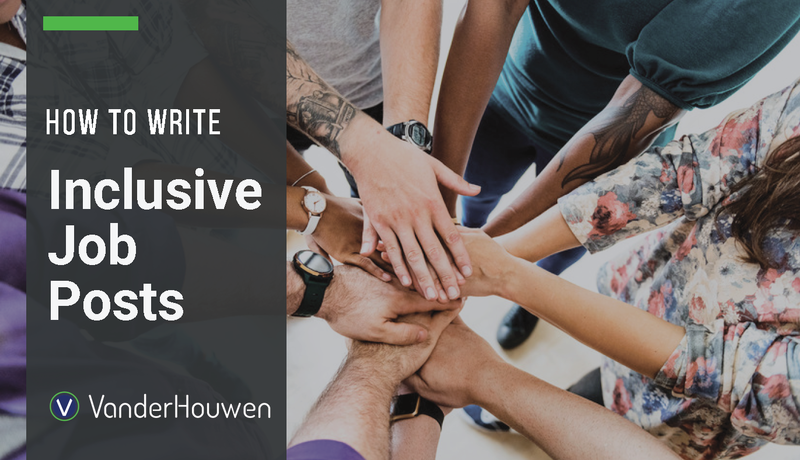 This method might place more candidates quickly, but it doesn’t help drive lasting relationships with companies or with candidates. The recruiter should never be the focus in any of their professional relationships—their attention should always on be the needs of their candidates and the needs of their clients. When it comes to your recruiter, high demands and a lack of flexibility are two big red flags. Are they calling you at off-hours that don’t match your schedule, especially if you’re currently employed? Are they asking for lots of deeply personal information? Do they call you too much? Are they asking you for exclusivity? These are all the tell-tale signs that your relationship with that recruiter is not going to be fulfilling in the long term. Emails are fine; phone calls are better. But if a recruiter is actually invested in your success, they’ll want to meet you in person! 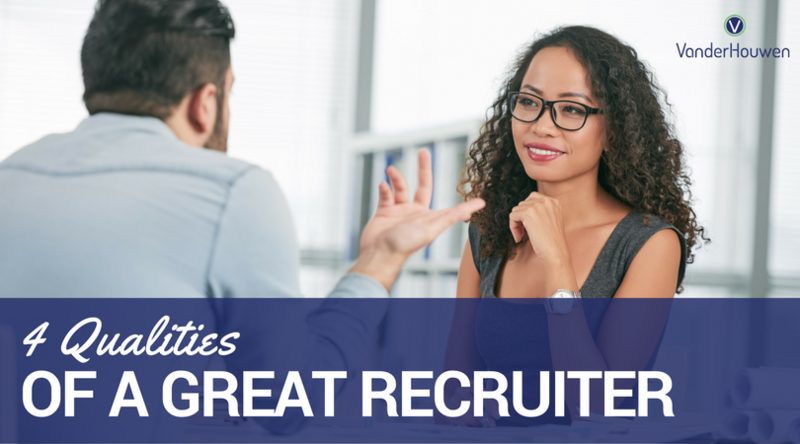 Great recruiters know that the key to landing successful placements is personal rapport. • A discussion of more than just your work history, skills, and experiences. What are your goals and where you see yourself in the future? • A discussion of what opportunities you’re looking for. Contract? Full-Time? Part-Time? • A discussion on your ideal work environment. Is company culture really important to you? Are you looking for a highly social environment, or would you rather keep to yourself and focus on the work? What sort of dress code are you comfortable with—would you be happy to wear formal clothing to work every day, or are you looking for a more casual environment? Are flexible hours and remote work opportunities important? • A discussion on your motivations. This could include what pay range you’re looking for, what level of seniority you seek; as well as if you need employment urgently, or you’re currently employed but consider yourself “underemployed” and would be open to another position if the perfect job comes along. Great recruiters have long-term relationships with their clients and candidates, which means that they have a lot of insight into the hiring practices of that industry. You should be able to rely on that relationship! Once you’ve been hired, your recruiter should still want to meet with you regularly to check in on how things are going. What’s your experience like at the job? What’s your relationship with your manager? Are there any fun perks? Do you find the work stimulating? What type of hours are you working? These meetings help recruiters better understand the work environment of the companies they’re hiring for—which in turn helps future candidates get placed in roles that are more suited to them. It’s a well-oiled machine that relies on communication, trust, and respect. 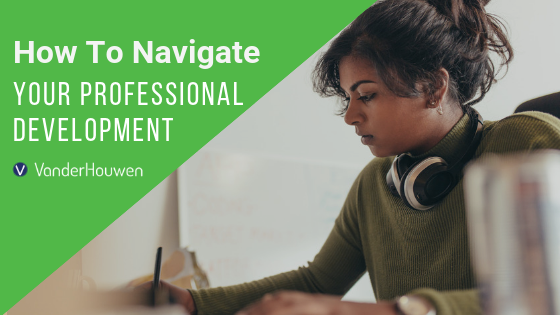 Ready to get started down the path toward a new career? Leverage these tips to stay organized during your job search.